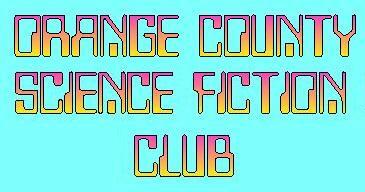 The Orange County Science Fiction Club was founded over twenty-five years ago by a small group of Science Fiction fans and has continued meeting regularly since then. 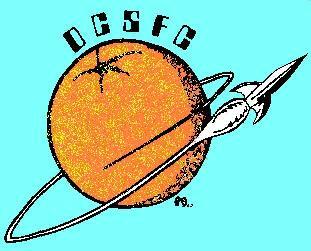 Some have come and gone; but, a core group has remained to keep the meetings going to enjoy each others company and promote interest in Science Fiction, Fantasy, Fandom, and a broad variety of related subjects. or call Greg at (949) 552-4925. You can also join our mail list and ask questions of our on-line members. ... and note-worthy experts from the fields of UFO investigations, Alien abductions, cryogenics, fantasy gaming, and specialty book stores.